Banstead Village - Burgh Heath Methodist School Mrs Coleman. 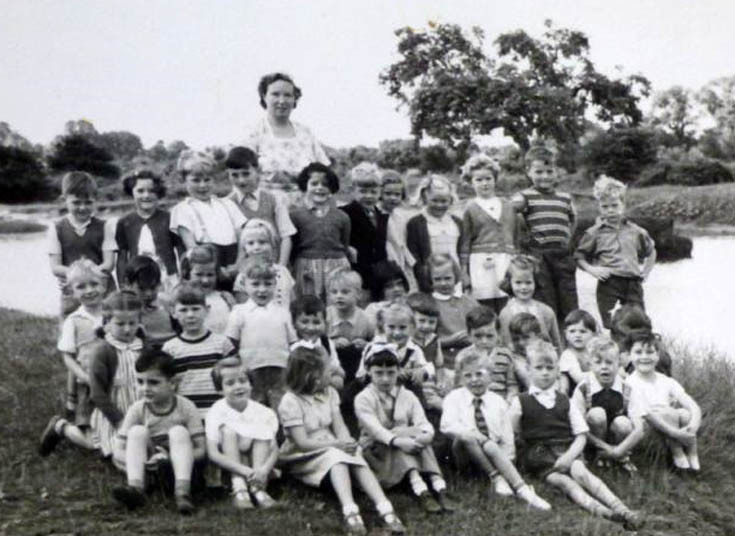 Burgh Heath Methodist School Mrs Coleman. 1953. Burgh Heath Methodist School. The teacher is Mrs Joyce Coleman, my mother. She took the infants, 5 - 7yr olds. The picture was taken from the school side. My father took this and a few others when I attended the school.